High quality filtering paper. It has good absorption capacity, and low hydrodynamic resistance. 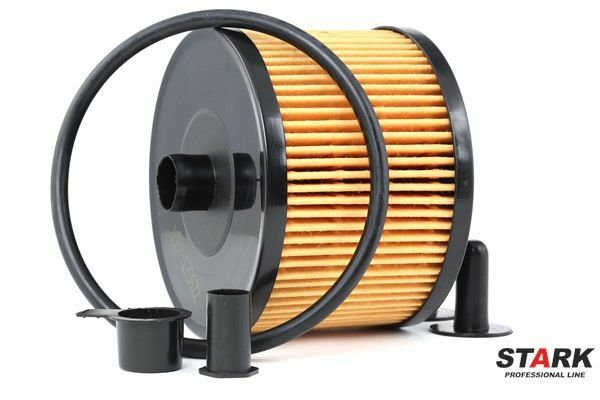 Efficiently filters contamination from fuel. Durable housing. 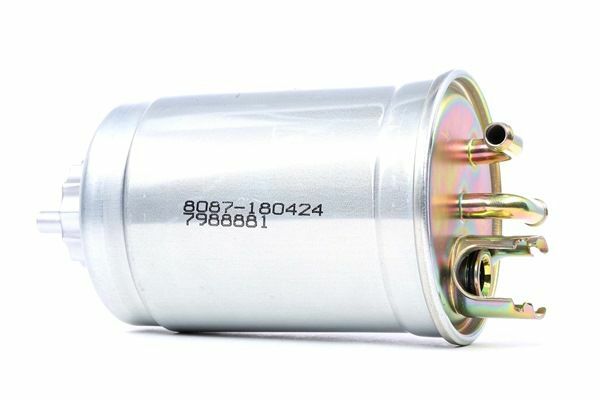 It is resistant to mechanical damage and corrosion; special coating is applied to the surface of the housing and metal components for protection. 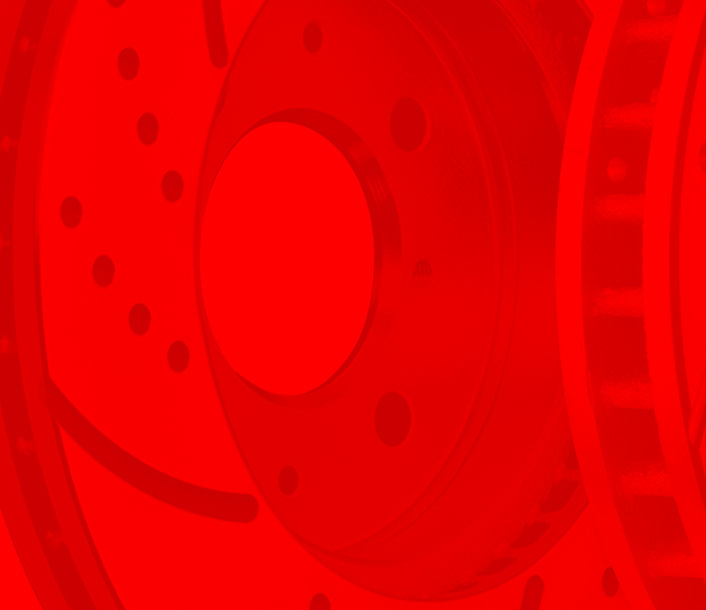 It retains integrity even in case of a road accident, preventing fuel spillage and the risk of fire. Wear resistant seals. They are made of rubber material which retains its properties at both low and high temperatures, and is well resistant to aggressive chemicals. 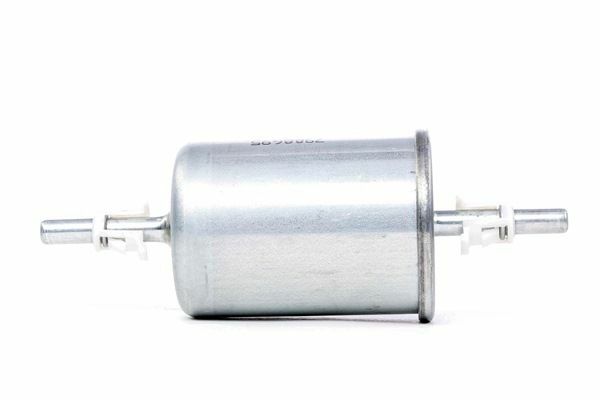 This ensures reliable sealing of the fuel filter housing, and reduces the risk of fuel leakage. Large area of the filtering surface. 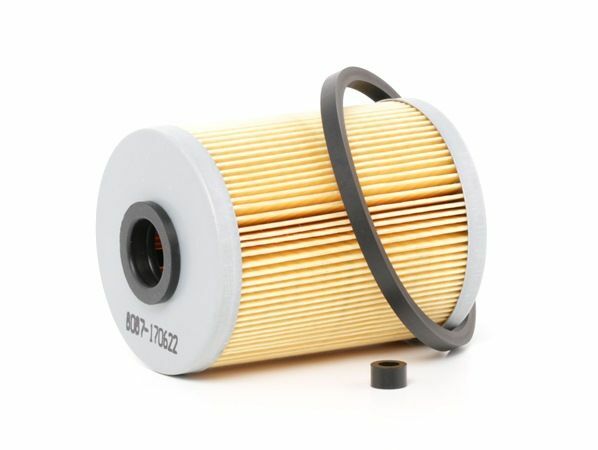 Laid in a special way, the paper contributes to increasing the working area of the fuel filter, thereby increasing its filtering efficiency. Precise design. 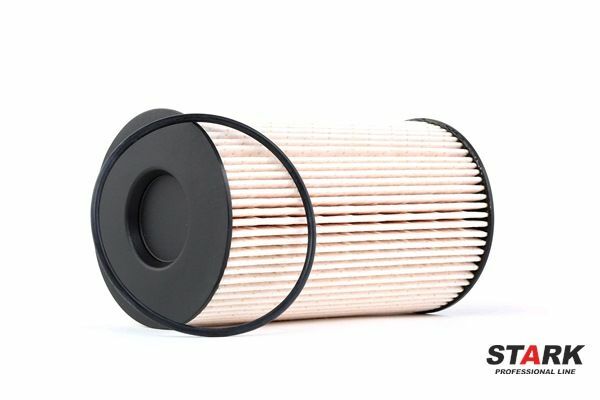 Stark Professional Line fuel filters undergo thorough quality check at all stages of their production. Their size and shape are exactly the same as those of the genuine components. Cellular structure. Water separator filters are made of hydrophobic material that ensures efficient removal of water from the fuel. Preheat function. 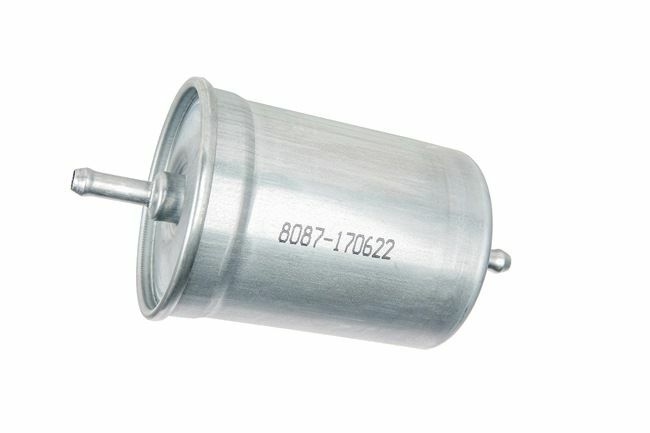 Some models of Stark Professional Line fuel filters intended for use in diesel engines are equipped with a special valve that opens only under the influence of fuel heated to the predetermined temperature. This prevents formation of paraffin and clogging of the filtering element.